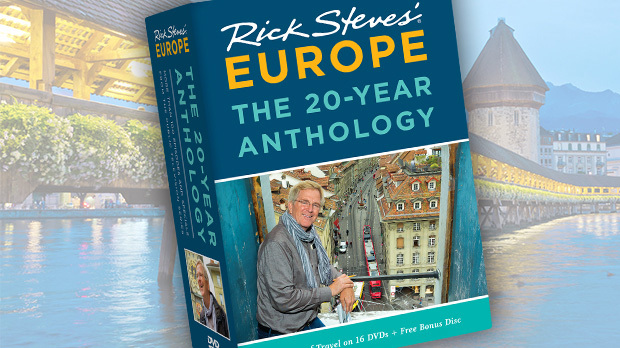 Despite a lifetime of European travel, there is a world of firsts still out there for me. Recently, for example, I had my first experience with falconry. It was at Ireland's School of Falconry (just outside of Cong, north of Galway), where a great guide took our tour group on a "hawk walk." For about an hour, we wandered through the enchanting grounds of Ashford Castle, with our guide sporting a Harris hawk on his forearm. After learning about falconry, each person in our group got an opportunity to toss and catch a bird on his or her arm. With each toss, the glove was rotated to the next person and the guide tucked a little chicken meat in the padded palm — and the hawk knew just where to return. The experience was both intimate and intense. 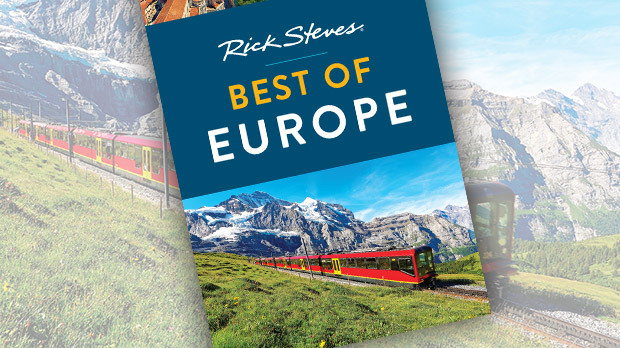 Throughout Europe, you can find vivid and memorable animal demonstrations and experiences. They run the gamut, from famous festivals (Spain's Running of the Bulls or Siena's Palio horse race) to routine rituals (sheep shearing or dog feeding). Whether big and raucous or small and intimate, I always find these experiences fascinating. The viscount who still lives in Château de Cheverny, in France's Loire Valley, is an active hunter, and keeps about 70 hounds on-site. The kennel is the scene of a unique feeding frenzy each day at 11:30 a.m. — a fun spectacle that shows off the dogs' strict training. As feeding time nears, the hounds — half English foxhound and half French Poitevin — get worked up knowing that red meat is on the way. The trainer corrals the dogs and spreads out the feast. They're fed just once a day, so the excitement is palpable. The trainer then opens the gate and maintains discipline as the dogs, who can only eat when the trainer gives the go ahead, gather enthusiastically around the food. It's an exercise in control. Finally he gives the signal…and it's chow time. In Vienna, a cultural highlight is seeing the Lipizzaner stallions perform at the magnificent Spanish Riding School. These regal white horses are a creation of Habsburg Archduke Charles, who imported Andalusian horses from Habsburg-ruled Spain and then mated them with a local line. They're known for their noble gait and Baroque profile. One Sunday morning, I decided to drop in on one of their performances in the chandeliered Baroque riding hall at the heart of the city, adjacent to the grand imperial Hofburg palace. I paid about €25 for a standing-room spot (seats cost much more — too much, to my mind) to see the much-loved stallions prance through their choreographed moves to jaunty Viennese classical music. 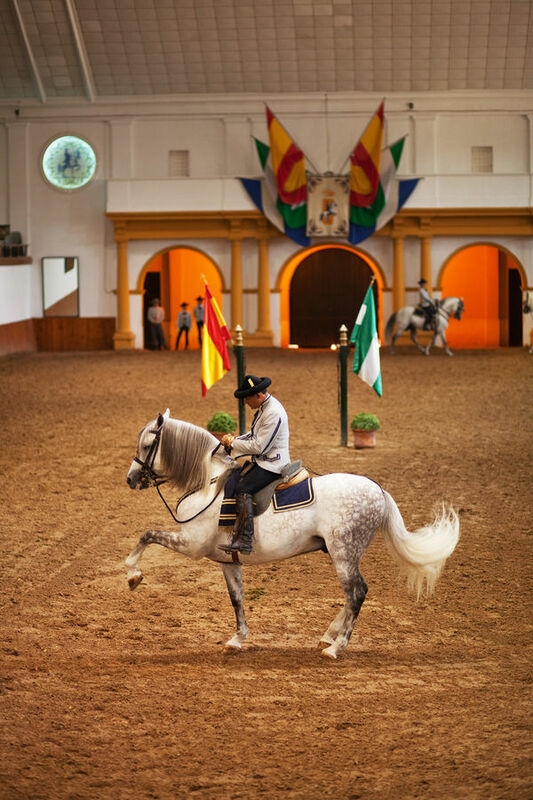 Equally impressive is the horse show at the Royal Andalusian School of Equestrian Art in Jerez, Spain. Here, horses — both purebred Spanish horses and larger mixed breeds — perform an equestrian ballet with choreography, purely Spanish music, and costumes from the 19th century. The stern riders command their talented, obedient steeds to prance, jump, hop on their hind legs, and do-si-do in time to the music. While I appreciate the elegance and grandeur of a horse show, I also love the rustic simplicity and intimacy of a sheepdog demonstration. 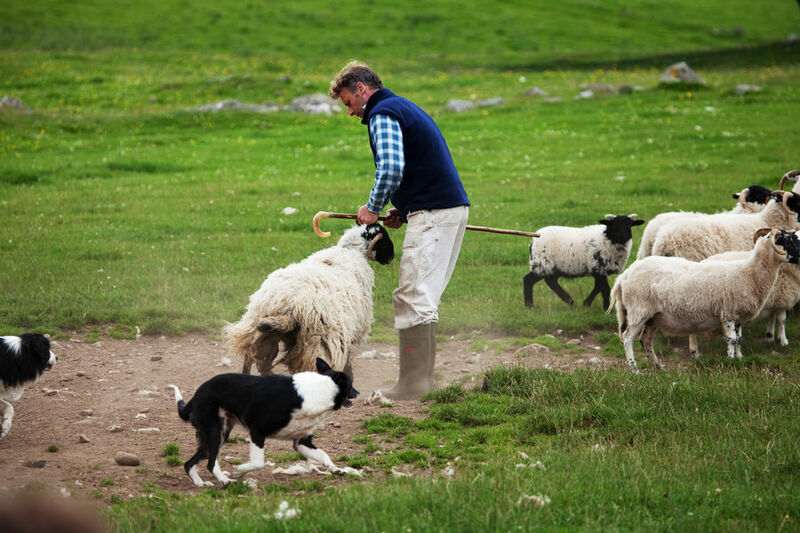 And at Leault Working Sheepdogs near Inverness, Scotland, a dozen joyous border collies seem to thrill to show off their skills to visitors. The shepherd here begins with a short talk on the background of keeping sheep, then demonstrates how he commands his eager collies. Watching each dog respond with precision to individual commands of whistles and shouts is impressive. On this farm, it was very clear: Sheepdogs are smart — and sheep are idiots. The best animal shows are not only interesting and educational, but also vividly real and culturally broadening — giving insights into generations-old traditions and different ways of life.